In a consultation opening today the Law Commissions of England and Wales, Scotland and Northern Ireland set out provisional proposals for reforming the law that governs the conduct of elections and referendums across the UK. Electoral law in the UK is spread across 25 major statutes. It has become increasingly complex and fragmented, and difficult to use. The last century has seen a steady increase in the numbers and types of election. Today we may be asked to vote – at the same time – for a range of representatives. 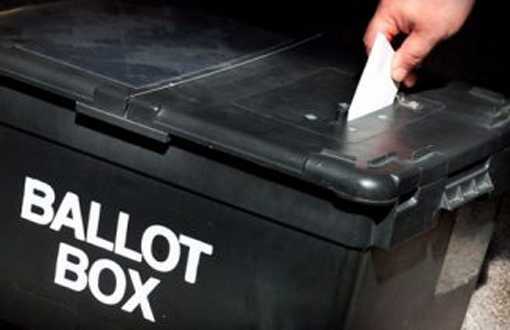 We could be casting votes for our local mayor, police and crime commissioner and councillors while also voting for our MP, MSP or MLA, Welsh or London AMs or our MEPs. Each of these election types comes with its own set of rules and systems, and combining them to produce one election event introduces yet more layers of electoral laws. electoral laws should be consistent across all types of election. The consultation is open until 31 March 2015. This entry was posted on December 12, 2014 by Constitutional Law Group in Constitutional reform, UK Parliament and tagged electoral law, Law Commission.